The first book to go beyond describing this, our most treasured bird, and to examine how our changing environment is affecting its future. 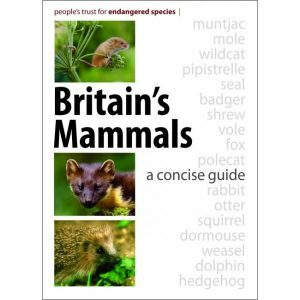 It is illustrated with colour photographs throughout, and the text is supported by maps, charts, and tables. The briefest glimpse of this beautiful bird swooping across a field reassures us that all is well in our beloved countryside—but is that really the case? With its universal appeal, it is no surprise that the barn owl is one of the most studied birds in the world. 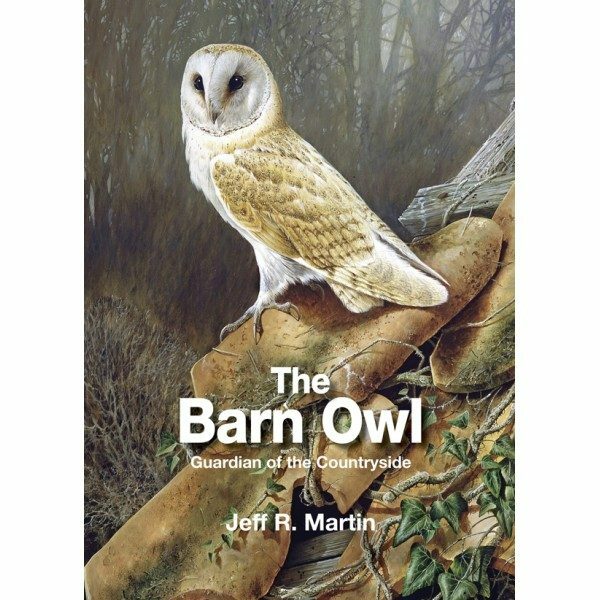 In this book Jeff Martin has compiled both his own research findings and those of the world’s leading experts to give a detailed insight into the barn owl’s fascinating lifestyle and behaviours. The barn owl Tyto alba belongs to the worldwide genus of Tyto, which presently comprises some 12 species of barn owl and 13 other closely related species. How this family of birds has managed to spread itself around the world has been a puzzle to ornithologists for many years, and Jeff is the first one to address this question formally by presenting some thought-provoking theories. He also discusses the origins of the name and the history that has brought the barn owl to the forefront of wildlife conservation. The more we learn about barn owls the more we need to look at their environment. How fragile is their future? How dependent is their existence on our conservation efforts? Jeff explores the issues and discusses possible longer-term strategies to ensure that barn owls will continue to thrive in Britain. If we get things right for the barn owl, our countryside will benefit too. Jeff Martin is a naturalist and conservationist with a passion for studying owls and the species they rely upon. 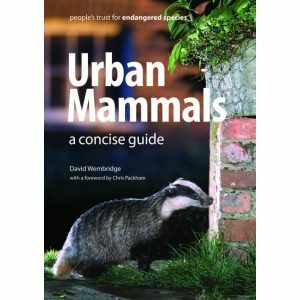 As an established writer, he has had a number of articles published, and this is his second book on barn owls. He lives near Colchester in Essex. 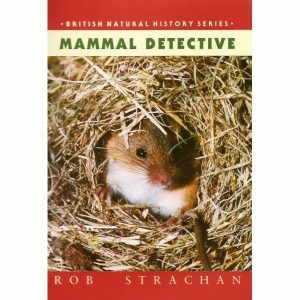 ‘It’s an absolute cracker…I must admit my first thoughts were “not another Barn Owl book”. Now, after reading the book, I will be the first to say “this is not just another Barn Owl book”. One the one hand, it is a Barn Owl book, with a whole range of well thought out, accurate and beautfully referenced facts on this wonderful bird, also with the added bonus of many though provoking questions thrown in. On the other hand, the book is also a beautifully structured history of the British countryside and the many trials and tribulations this wonderful land has had to face over the centures, and those it still has to face in the foreseeable future.